- Always wash full loads of laundry, using cold water whenever possible. - Always run full loads in the dishwasher. 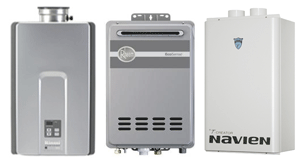 - All water heaters carry standard Energy Guide labels. Below is an example on an image of energy label provided by the government. 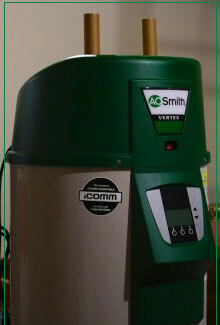 "Base model" has an efficiency that just meets the national minimum standard for gas and electric water heaters. 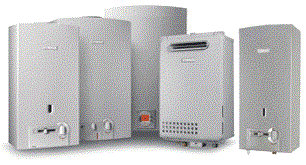 Lifetime energy cost is the sum of the discounted value of the annual energy costs based on assumed water heater life of 13 years. When calculating the cost, you will also need to make an informed assumption of the electricity price trend and a discount rate of 3.2% are based on Federal guidelines.